to the Pro Shop to register prior to playing or practicing. 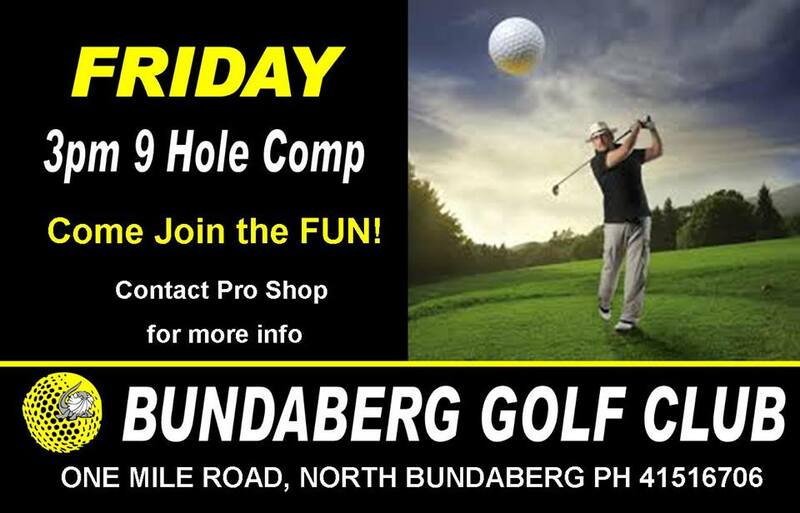 All players are required to report to the Pro shop to register prior to playing/practicing so that the Club has a record of who is on the course for insurance purposes. If you do not register you are in fact trespassing on the course. In respect to volunteer workers on the course you must report/contact our Course Superintendent Sean Stuchbery prior to going onto the course.Your cooperation in this matter is appreciated. If you would like to be kept up to date with the latest news and information about happenings at your club, including Open Days and Carnivals, special events and Corporate Days, please advise the office of your current e-mail address.